Bored With Your Marketing Campaign? 1. Is your campaign fully integrated? i.e. does your logo appear on all materials in accordance with your style guidelines? i.e. does your campaign cover all markets such as print, viral, social, etc.? Do you and your printer have full and complete brand control? 2. Does your campaign reflect your company’s environmental philosophy? i.e. Are you using recycled paper with a credentialed printer? 3. Are you seeing quantitative results with the current campaign? i.e. are sales up, is your service being used, are you competing strongly in your industry? Does your printer provide full records management that allows you to track collateral usage as a productivity indicator? 4. Are your materials being created uniformly, efficiently and in a cost productive manner? i.e. are you using a print house that uses a marketing supply chain management system? 5. And lastly, are you unique to your specific niche market? i.e. are you trying to be everything to everyone or are you staying within your market purview and business competency? These five questions are VITALLY important to the decision making process involved with creating, maintaining, altering or completely reinventing a current marketing campaign. Obviously budget is a huge factor, as is timing. So, if your answer to any of the above questions is ‘NO’ then boredom might not be the only ill effect of your current identity. In fact, it might be time to check the budget, ramp up the design team and get your print shop account rep on the calendar. If this seems overwhelming, remember that effective marketing is often what separates rapidly growing companies from those slower growing or even stalled companies within like industries. If you expect your business to continually grow, you must be or become an effective marketer, advertiser and promoter of your business. Be smart – understand your position in the market place, research your campaign, think it through for execution and longevity, test it, and implement it fully! Keep in mind, you’re likely to grow your business to the extent that you master your marketing campaign. Visit us at Prisma Graphic to learn more. What is your company’s customary and acceptable lead generation cost? Chances are it’s more than eight cents per lead. If you don’t know this cost, do some research and find out, it’s critical to the bottom line of any direct mail strategy. A unique and often overlooked component to a successful direct mail campaign that is SUPER CHEAP and SUPER EFFECTIVE is door hangers. Some door hangers are as cheap as eight cents per hanger, meaning that you could get your message to 100,000 targeted customers for about $800. Not too shabby, right? So let’s talk door hangers. Pricing on hangers is no doubt attractive – but keep in mind that the hangers reflect your company, so make sure they aren’t so cheap that they’re trashed before read. It’s also important to determine quantity up front since you’re hanger will be cheaper to print based on a higher print run. Maybe printing enough for two campaigns works for you, just think ahead to stay ahead on pricing. Design is the most critical aspect of an effective door hanger. Once it touches a prospective customer’s hand, it must catch their eye long enough for them to grasp either a WIFM (What’s In If For Me) or a call to action. Either way, the message must be clear, simple, vibrant and catchy. The job of door hanger designer is to get customers to read it. You must grab the attention of the customer immediately and: 1) provide a solution to their problems; and 2) have a call to action. Don’t bog your door hanger design with distracting imagery that gets in the way of the message. After all, the purpose of a door hanger is to motivate a response from the customer, not to get a blue ribbon for your design. Once hooked, copy needs to be brief, concise, and compelling. Using the back side is a great way to visually support your copy/call to action. Use large visuals here like a map, coupon, logo, etc. Stick to sound bites here, not sentences. Still not convinced that door hangers do the trick? Think about it logistically…door hangers don’t get lost in the pile of junk mail from traditional mail sources. And better yet, recipients are clustered geographically by countless combinations of profiling labels such as income level, education, gender, age, etc. 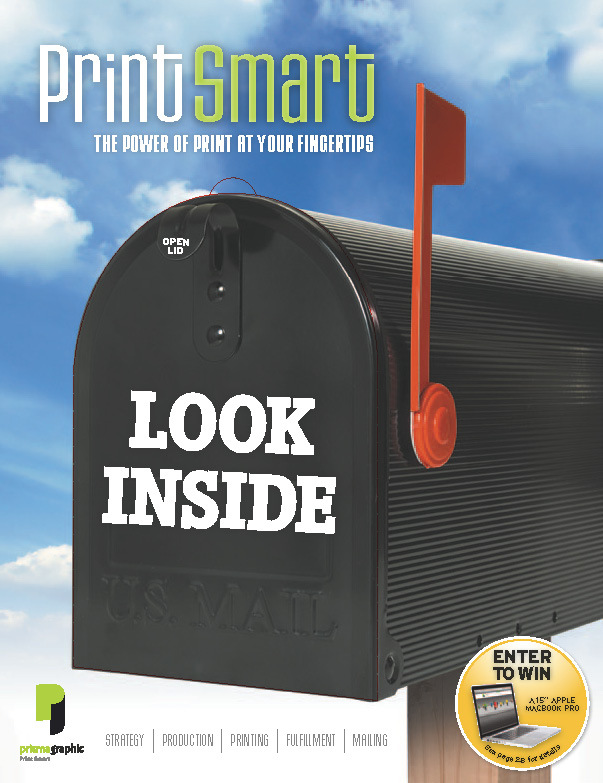 Odds are, that your message will be individually handled by a prospect, unlike any other direct mail component. Comprehensive print shops offer various services to assist in making a successful door hanging campaign. Most print houses even have templates if interested in a more independent route. Remember, once the perfected door hanger is in hand, don’t waste it on an under-researched demographic. Make sure you’ve done your homework so recipients actually need your service/product. Last step – ah! Dissemination. If you’re not lucky enough to have a large group of loyal friends or a massive family, many such distribution agencies specialize in this area. Check with your print shop once again, they are your expert advisor!